The Thule Yepp Child Bike Seat Nexxt Mini is a lightweight and stylish front-mounted child bike seat with smart design for rides around town. 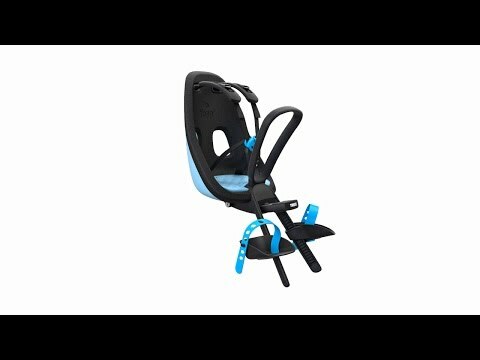 Designed and tested for children from 9 months* to 3 years old, up to 15 kg. *Consult a pediatrician for children under 1 year old.